Most people love to design and decorate their children’s bedrooms as it offers a rare chance to indulge in nostalgia and whimsy. From beach huts to big tops, from dragons in caves to castles in the sky, you can have great fun with the decor and feed their imagination in the process. Here’s ani M INTERIORS’ pick of the best products to help you create a world of fantasy. Help your budding astronauts on their space mission with this fantastic Rocky Rocket armchair. 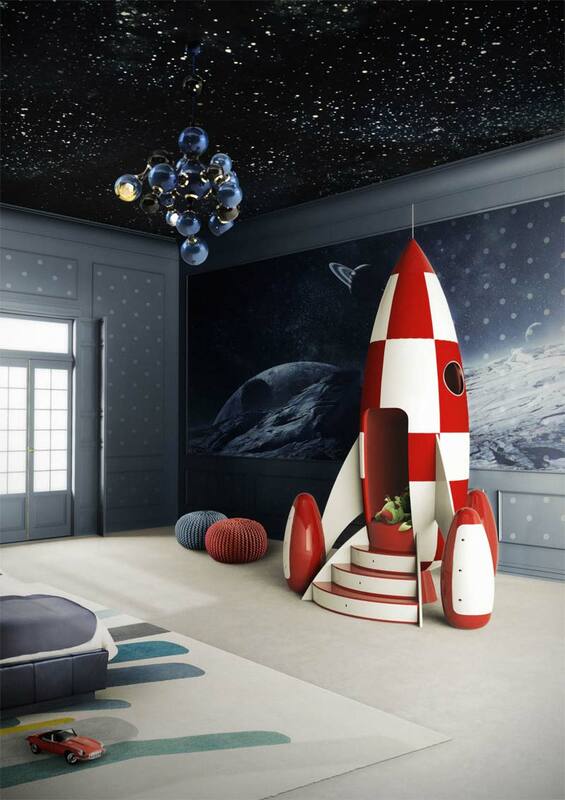 It is stylish enough to appeal to different ages, so for younger children accessorise with alien monster toys and solar system lights while for older children, a decent telescope, Delightfull’s Atomic suspension light and wall-mounted star charts will send them into orbit. 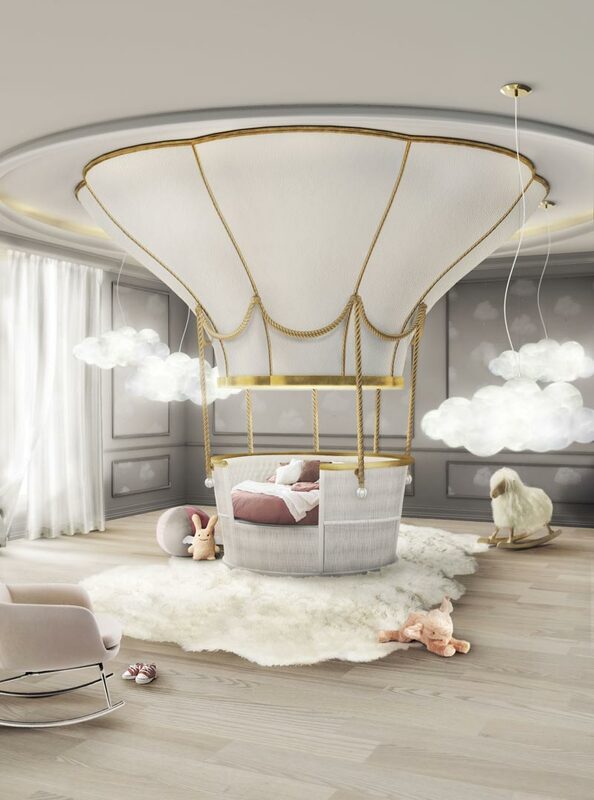 Capture the Victorian spirit of exploration with these Fantasy Air Balloon bed and sofa set, then accessorise with cloud rugs and a suspension light. The perfect partner is Cloud Nine wallpaper from Graham and Brown which will have your children, and you, wistfully sailing up and away into the clear blue skies of the imagination. 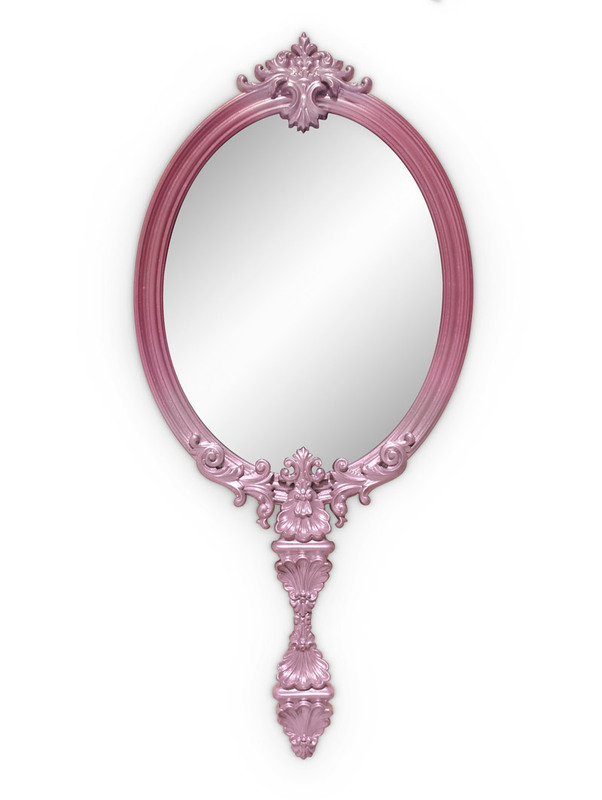 No fairytale room would be complete without a magic mirror, this one is especially so as it doubles up as a 19-inch TV. Though if you ask: “Who is the fairest of them all?” don’t be surprised if the face of Peppa Pig appears. The 2016 Pantone of the year pastels will work perfectly in this scheme and accessorise with the Disney characters of your choice, though frog princes are optional. All the products shown are available from CIRCU and are sadly only available in children’s sizes. If you would like the team to design and create your perfect children’s bedroom then get in touch today.